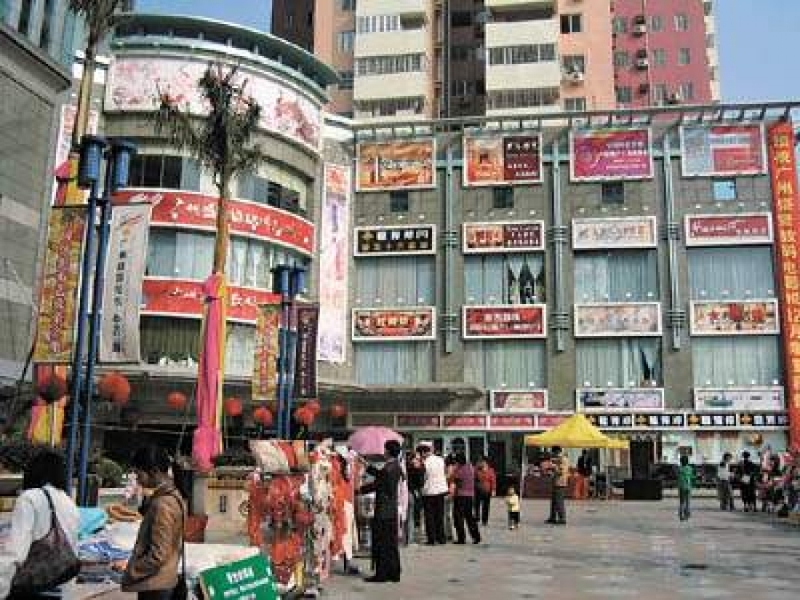 Xichang Commercial Electric City is the provincial electrical field commercial business enterprise groups organized under the Xili hotels. Business area of ​​10,000 square meters, set electrical wholesale, retail, accommodation, catering, business is one that is larger western region electrical field the professional market, shop floor layout and tidy, spacious channel, business scale, part of the floor area 100 square meters. Distribution inside the Swans, BBK, TCL, SANYO, Jin Gechuan Valley, Kim, Yung-Sheng, odd sound, pioneer, BOSE, and many other products. Business strength, and many brand name, commercial electrical fields to the West City traders, a national electrical appliances to buy the ideal business market.